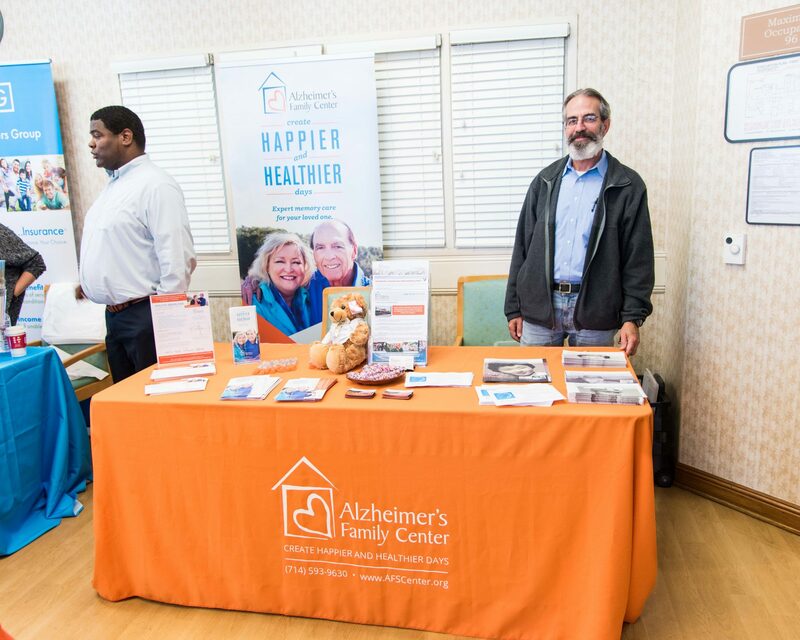 Home » Blog & Events » Press Release » Alzheimer’s Family Center Welcomes New Board Member, Teryn Clarke M.D. Alzheimer’s Family Center (AFC) announced the addition of Teryn Clarke, M.D. to the Board of Directors, effective immediately. 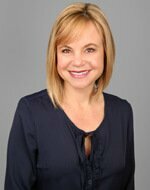 Dr. Teryn Clarke is a Neurology specialist in private practice in Newport Beach, California. She graduated with honors from University of Southern California School of Medicine in 1999. With over 18 years of clinical experience, Dr. Clarke has made quite an impact in the study of Alzheimer’s and other forms of dementia. From 2013-2015, she participated in 10 sponsored clinical studies and received the award for Dementia Care Professional of the Year from Alzheimer’s Foundation of America. 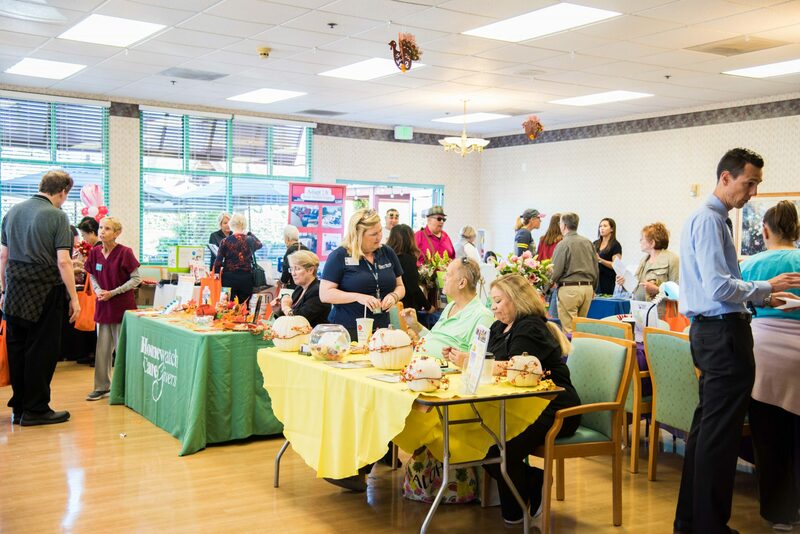 Dr. Clarke has previously held board member positions in the Mariner’s Foundation and the Choc Glass Slipper Guild. She is currently a member of the American Academy of Neurology. Dr. Clarke previously served as AFC’s Medical Director for three years, assisting patients with dementia-related conditions and acting as a liaison with other physicians. The Board provides leadership for carrying out AFC’s mission to create happier and healthier days for families caring for a memory-impaired loved one.